It is the true Mission of NGPT to always use the most up to date, clinically relevant, and research driven treatment methods and techniques in order to provide the highest quality of care possible to get the best outcomes for patients of all generations, conditions, and activity levels. We will always strive to promote health and safety for all patients and the surrounding community so that each person that comes in contact with an NGPT staff member will have the knowledge and education to live life with less pain, less restrictions in activity, and less risk for injury so that each patient and community member can enjoy every minute of their life to the fullest potential. 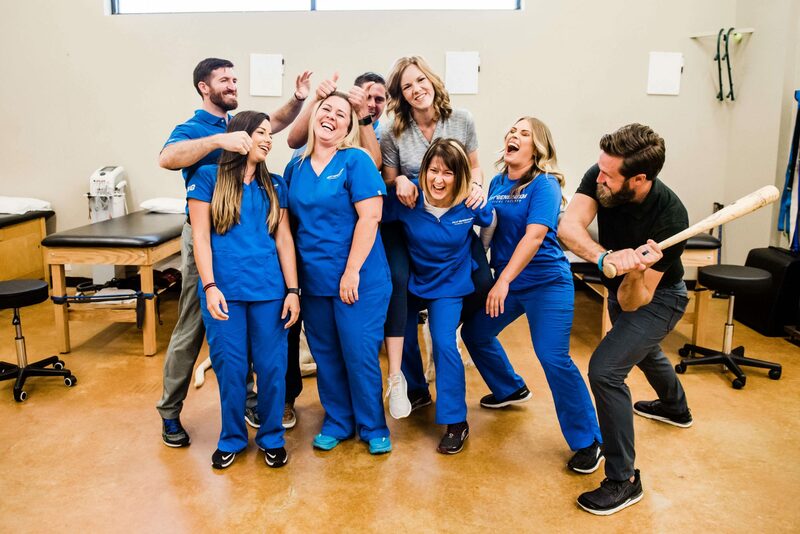 With the Therapists at Next Generation continuously seeking further education in new advances in Physical Therapy, you are guaranteed to get the most up to date treatment approaches and interventions that the PT field has to offer. Our clinic is more than your typical Physical Therapy Clinic. Our staff are highly trained in a wide variety of treatments that allow us to serve patient populations of all conditions, ages, and limitations. Treatment of Neurological disorders, Orthopedic Conditions, Acute and Chronic Pain, Injury Prevention, Non-Invasive and Non-Surgical treatment options for a wide variety of injuries and pain, Geriatric treatment, fall prevention, sports specific training, Women’s Health, Aquatic Therapy, muscular and musculoskeletal re-education for improved form with basic and advanced activities, as well as general health, fitness, and nutrition questions. Our Doctors of Physical Therapy are trained experts in Human Anatomy and Physiology, with specific expertise in prevention and treatment of pain, injuries, and movement dysfunctions in order to keep you strong, healthy, and enjoying life. 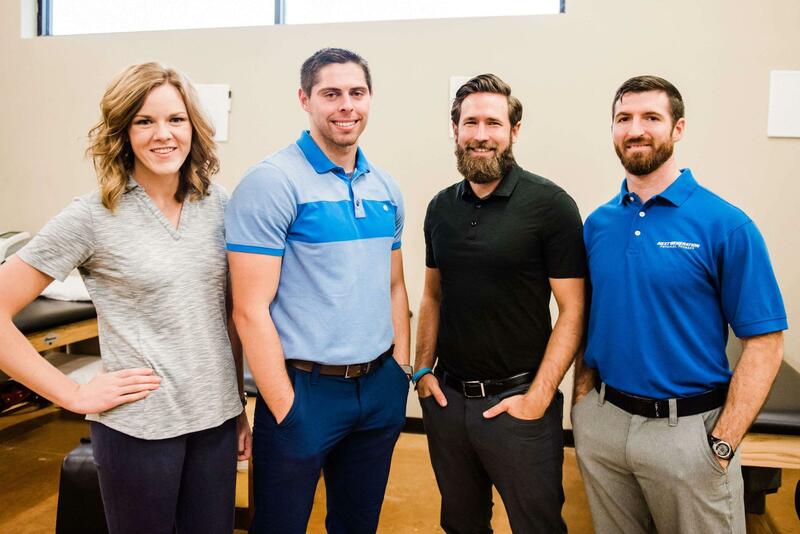 If you have questions about a problem you are having, feel free to schedule a FREE screening with our Physical Therapist and let him help determine if PT is right for you, or if a referral to a different type of practitioner may be indicated.